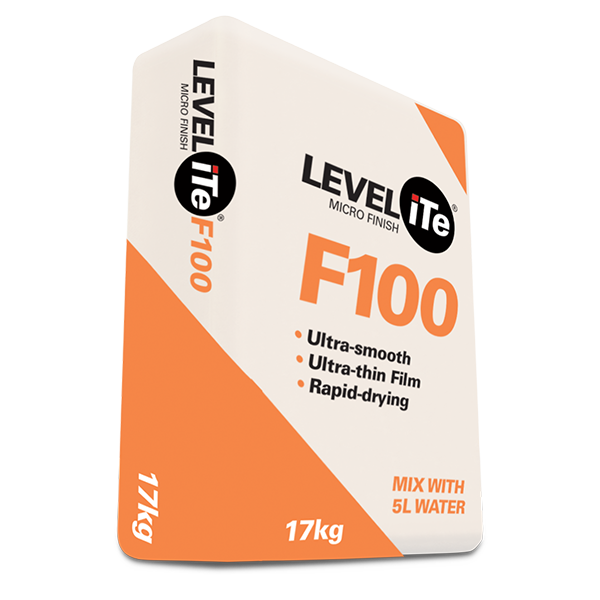 iTeSLURRY is a pre-mixed single component mixture developed to promote bonding between LEVELiTe and very smooth substrates and give an improved key. 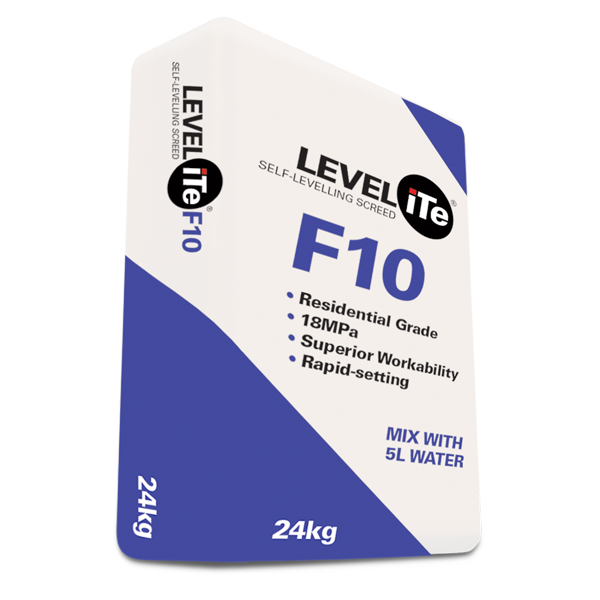 This polymer based liquid is augmented with particulate to create a roughened surface which improves bonding between the substrate and the LEVELiTe self-levelling compound. iTeSLURRY contains no Volatile Organic Compounds (VOC’s) and is therefore totally compliant with GBCSA requirements. iTeSLURRY is used to provide a coating over VAPORiTe, Ceramic or Porcelain tiles, or firmly bonded smooth surfaces such as epoxy coatings. iTeSLURRY is applied at a rate of approximately 165gm2. A 30Kg bucket will yield approximately 175m². Depending on atmospheric conditions, iTeSLURRY dries in approximately 30 minutes. The VAPORiTe+PLUS® must be fully cured and dry to the touch before iTeSLURRY® can be applied. dryness by scratching the rough surface. No slurry should come off. bonded and no signs of blistering, bubbles or blisters. 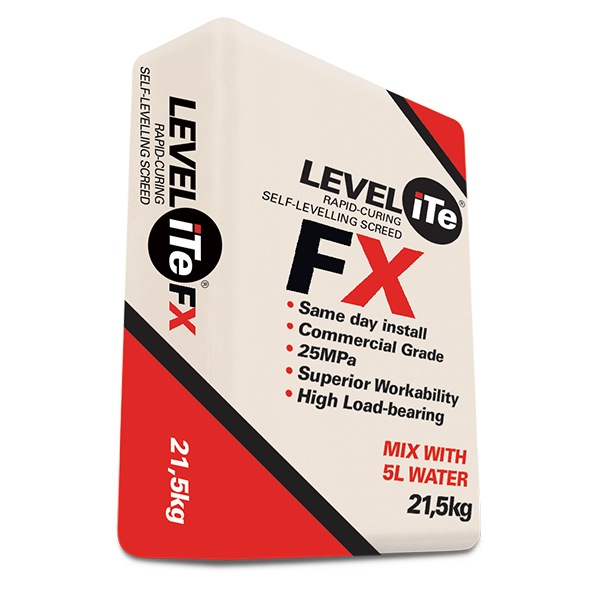 substrate and the LEVELiTe® self-levelling compound. It is available in 30Kg and 15Kg buckets. 165g per m², a 30Kg bucket will yield approximately 175m². Depending on atmospheric conditions, iTe SLURRY dries in approximately 30 to 45 minutes.